You are here: HomenextTransportnextTransport - shipsnextORSOVA in Tilbury. 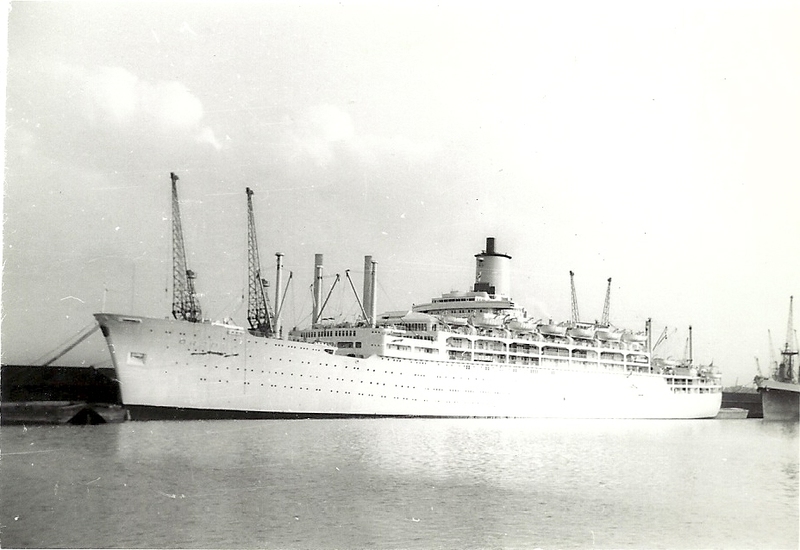 P & O s ORSOVA in Tilbury in 1965. 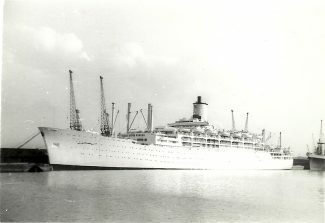 Built in 1954 and scrapped in 1974.